Walking in the rain will be so interesting for Seoul inhabitants. 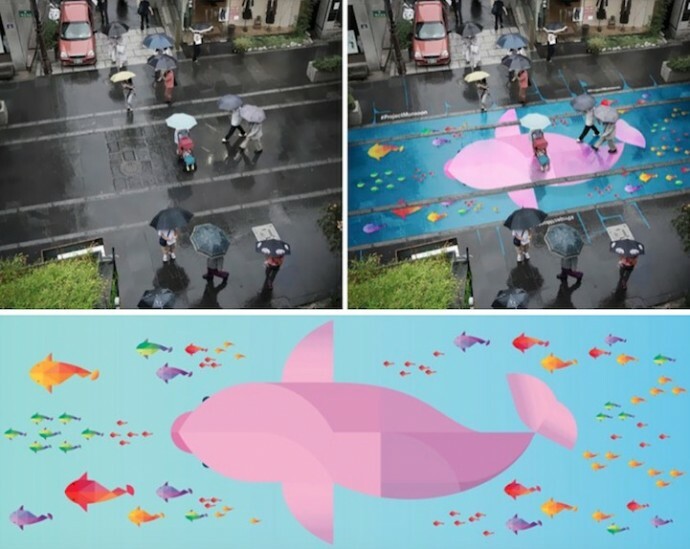 Enough with the depressive rainy day stereotypes, Pantone and a group of designers found a glorious way to bring some color to the lives of people living in South Korea’s capital city. The result, Project Monsoon, consists of huge paintings on the streets, which are activated by water only. 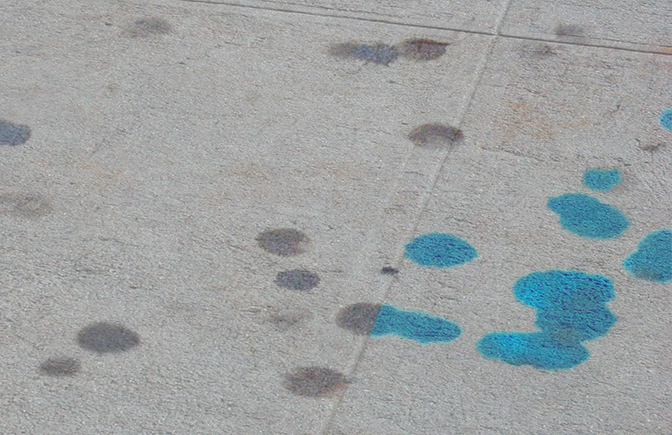 The hydrochromic paint turns from transparent to opaque when rain pours over the road. “Inspired by South Korea’s culture of emphasizing the importance of the flow of rivers, the paintings utilize Korea’s topographical features that create a flow and puddle of rain water in every street to fill the streets with color and life,” the artists said about the project. The monsoon season is approaching and this means South Koreans will have to face 3 weeks of constant rain. However, who wouldn’t want to experience bad weather in such a joyful way?